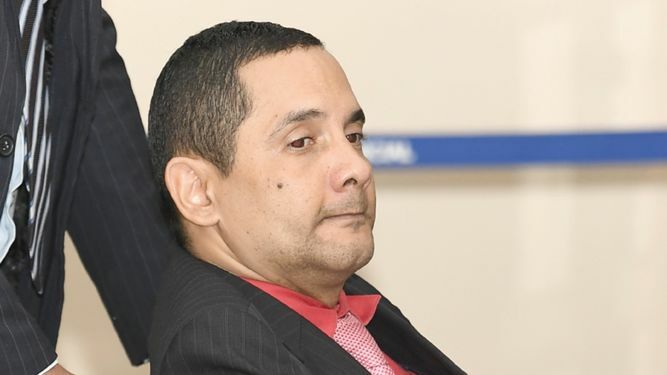 The fifteenth criminal judge, Leslie Loaiza who has exhibited a soft spot for high profile corruption suspects has granted a bail of $500,000 to a former Public Works Minister (MOP) in a $47.5 million investigation. 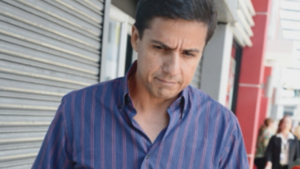 Federico Suárez is charged with alleged embezzlement in the case of presumed overpricing in the widening of the Domingo Díaz road. Panama’s Comptroller General o calculated at $47.5 million the possible overprice on the work, developed by the consortium formed by the company Ingenieros Civiles y Asociados, SA (ICA) and the Meco construction company. 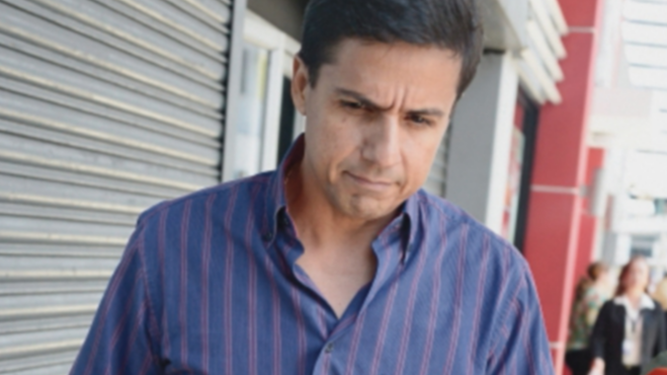 "Federico Suárez is not a person with a dangerous profile, who tries to attack third parties; he has no possibility of contaminating or destroying evidence since the Public Prosecutor's Office has carried out an extensive investigation; In addition, he has family, work and territorial roots" the judge argued. It is not the first time that Loaiza has granted Suárez bail. In July 2017, he granted him $500,000 bail as part of the investigation for alleged irregularities in the extension of the Arraiján-La Chorrera highway, reports La Prensa. The Anticorruption Prosecutor's Office had ordered his arrest in that case. In 2015, Loaiza also favored Suarez with a definitive dismissal in the case of the purchase of dehydrated food for $44.5 million with funds from the now-defunct National Aid Program (PAN). The Public Ministry had requested that a criminal case be opened. A report from the Public Prosecutor's Office reports that Loaiza is one of the judges who has given more bail in high-profile cases, with a total of 23. This month, Loaiza also annulled the investigation of former Minister of Social Development Guillermo Ferrufino for the rental of helicopters with PAN funds. Despite the latest bail, Suarez will not be released yet because he has also been under a detention measure since October 12, as part of the investigation of overpricing in the preservation of the historical heritage of the city of Panama (remodeling of the Casco Viejo ), by Odebrecht. In addition, he has a similar measure for the investigation of bribes allegedly paid to officials of the past government by state contractors, a case known as Blue Apple.